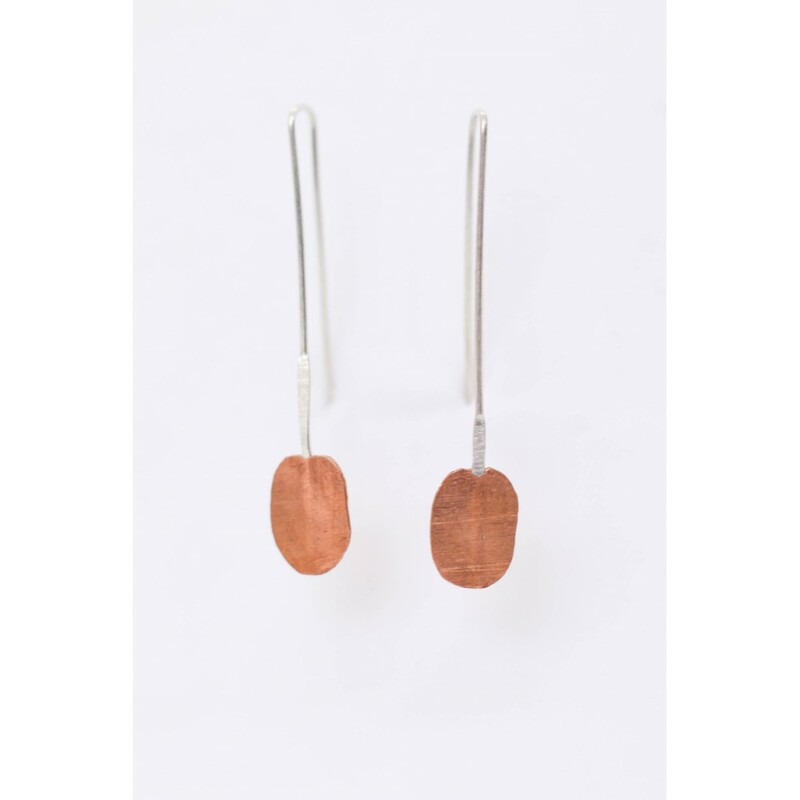 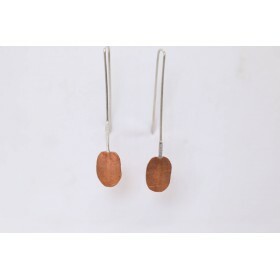 Unique handmade copper drop earrings. Finished off with silver earring loops. The earrings are made with real cooper and finished off with a silver earring loop. Each set of earrings is handmade in South Africa, ensuring each set is completely unique.